Hey! 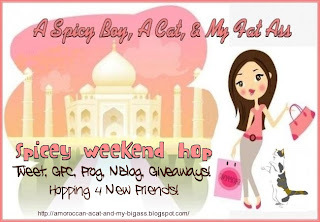 Thanks for hosting this blog hop. I'm your newest follower on Twitter and through your blog. Would love a follow back! !